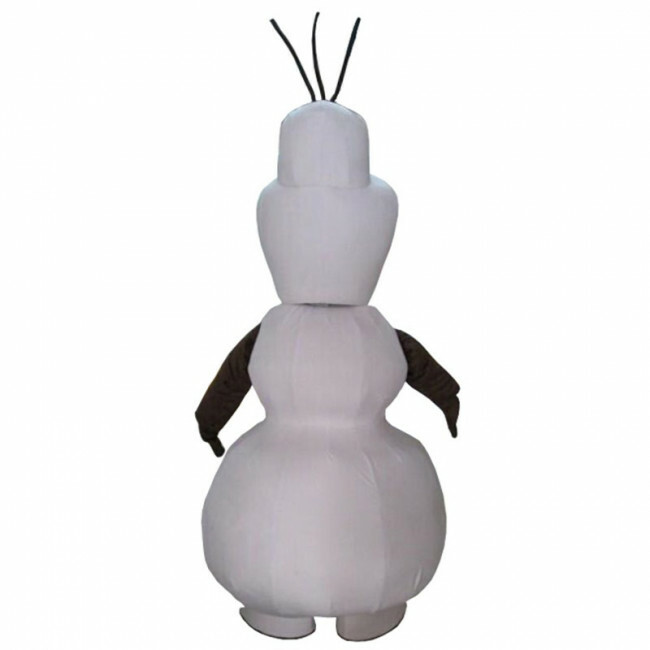 Disney Frozen Olaf Costume makes it better! 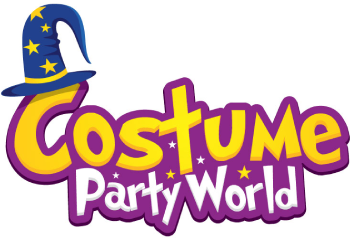 Image one of these fun characters at your next school function, parade, or any special occasion. 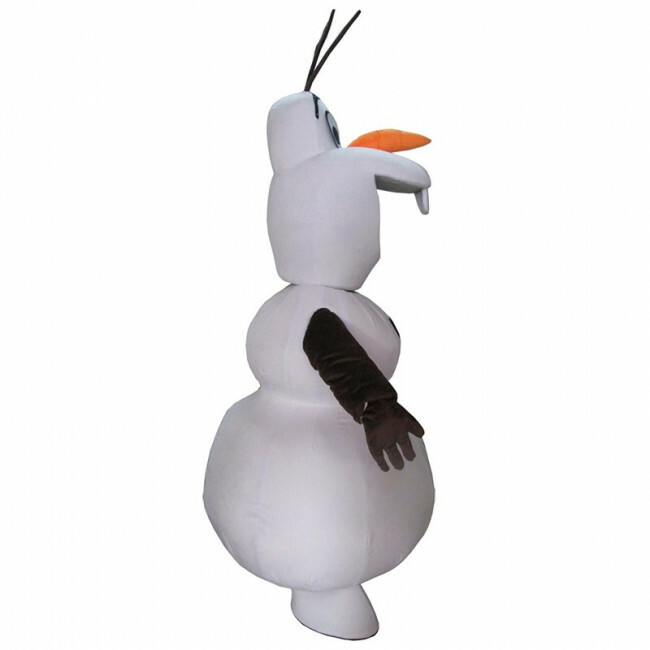 Disney Frozen Olaf costume consists of a head, sculptured suit, mittens and two shoe covers. Light weight, comfortable wearing, good permeability with clear sight. Disney Frozen Olaf Costume makes it better! Image one of these fun characters at your next school function, parade, or any special occasion. 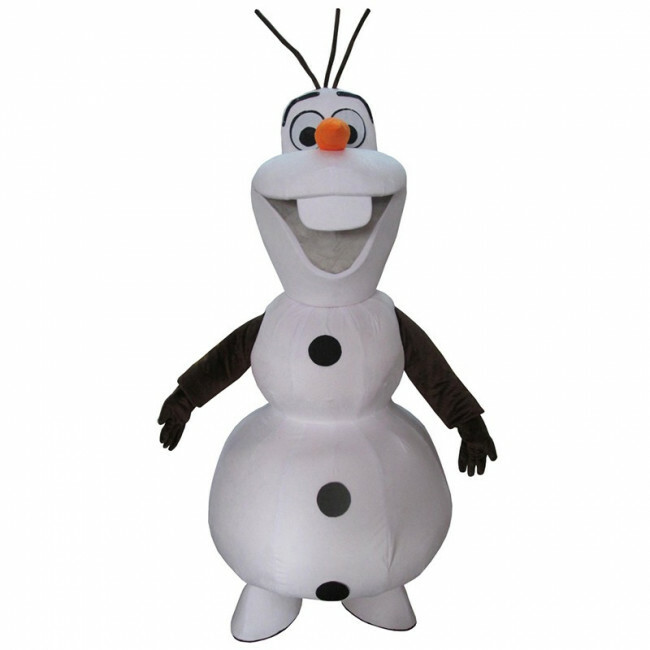 Disney Frozen Olaf costume consists of a head, sculptured suit, mittens and two shoe covers. Light weight, comfortable wearing, good permeability with clear sight. It is high quality and made by hand. 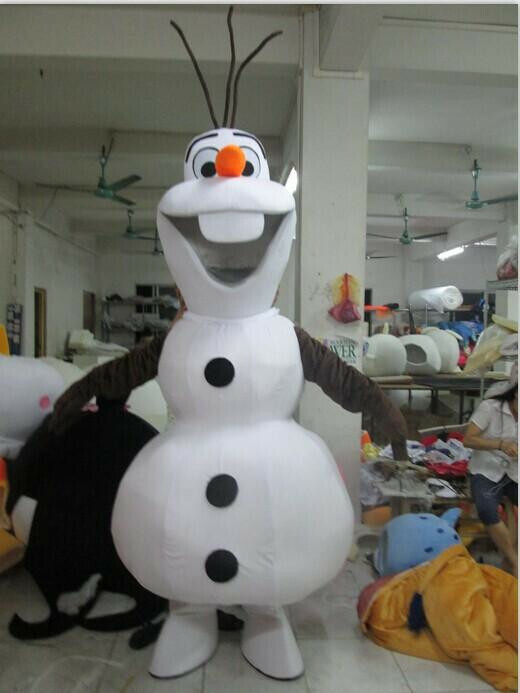 Giant Frozen Olaf Snowman Mascot Costume.